Medical office bldg. 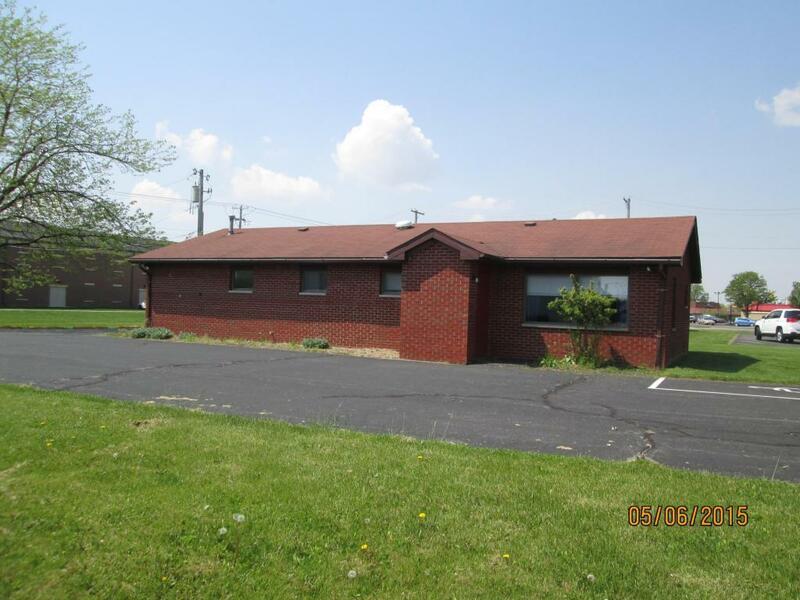 Office includes 6 patient rooms, 2 with sinks, waiting room, reception area, one office and a blacktop driveway with 10 parking spaces located in the back of the building. Conveniently located near the hospital.